last week we saw some photos of Apple’s new iPad Mini being taken apart, and now we have a video which shows the iPad Mini being taken apart and gives us another look at what is is inside. Apple’s iPad Mini went on sale last Friday, and features a 7.9 inch display with a resolution of 1024 x 768 pixels, the device also features a dual core Apple A5x processor. 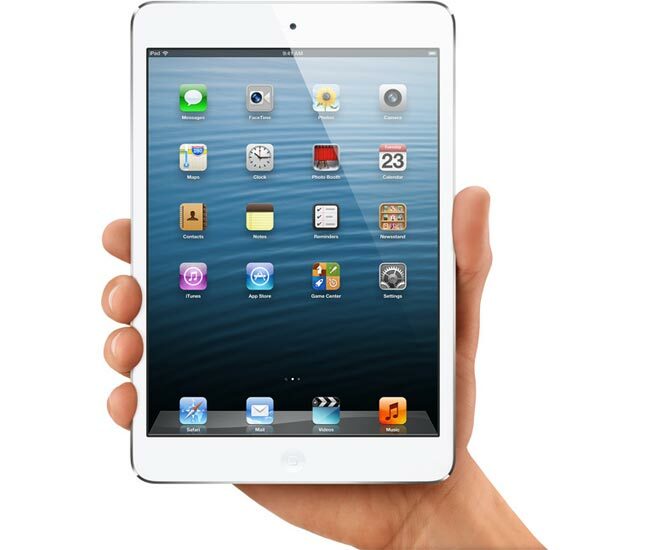 The teardown has revealed that the construction of the iPad Mini is similar to that of the iPhone 5 and the iPod Touch, rather than the previous iPad Models.